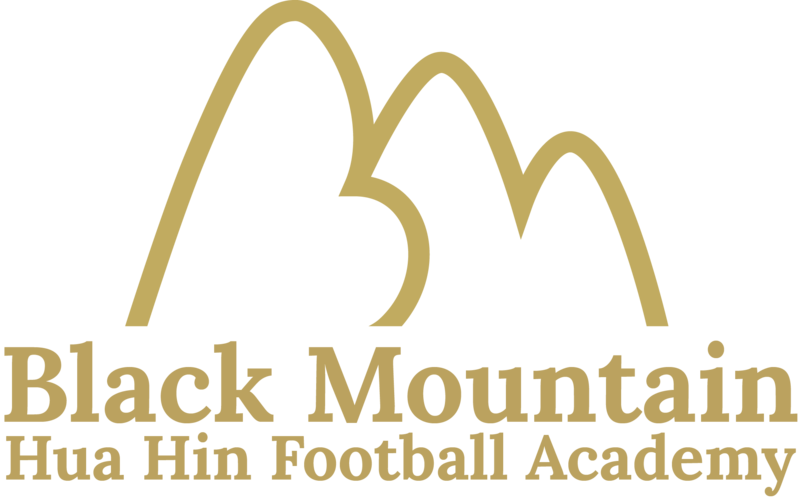 BMHHFA Under 15s took on Seahorse Academy today in the first friendly match of 2019. 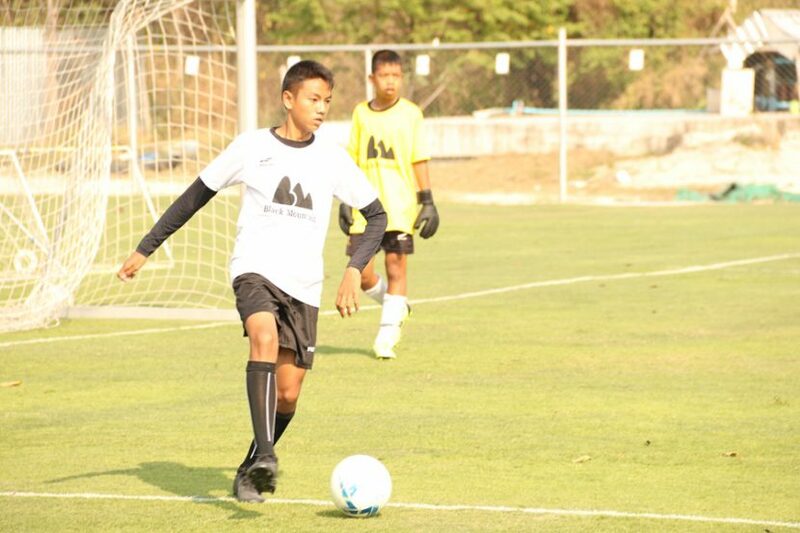 The team hadn’t trained much over the holidays and six or seven players were absent but the nine boys and girls who did participate put in a very encouraging performance. Seahorse capitalized on some slack defending to take an early lead when one of the BMHHFA midfielders was dispossessed deep inside his own half. After a slow start Gluay started to pull the strings in midfield and the team began to look threatening in attack. 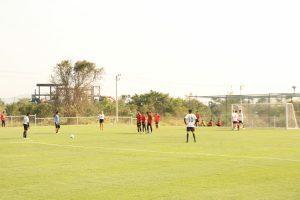 The equalizer came from an unlikely source when defender Benz stepped up to take a free kick close to the halfway line. He spotted a gap to the keeper’s left and curled the ball around the wall and into the bottom left hand corner from the best part of 40 yards. Gluay gave BMHHFA a 2-1 lead with a solo goal and came close to adding a third with a couple of long range thunderbolts. Milla often found herself the only player in the opposition half but the Swedish centre forward worked tirelessly to close the defenders down. Her hard work was rewarded when a loose pass put her clear on goal but she sliced her shot wide of the near post. At this stage Seahorse were looking very confident in possession and repeatedly split the BMHHFA defence open with through balls only for Bank or Benz to come to the rescue. This patterncontinued through the second half with goalkeeper Wave pulling off a series of fine saves and Benz and Bank looking absolutely solid at the back. Half time substitute Alyssa made an immediate impact and caused all sorts of problems down the right flank. On the left wing Mean was causing the Seahorse defence all sorts of problems with his footwork and close control. Wave had to be at his best to repel a series of shots but it was BMHHFA who stuck next with Milla finishing calmly from close range following good work from Julian. Substitute Pin, one of three players in the squad eligible for the Under 13s, was denied a goal by some smart work from the Seahorse keeper. The scoreline might have flattered BMHHFA given how much possession Seahorse had but it was built on the back of some fine performances by the defenders and goalkeepers. After nearly two months without a match the team was not at its best but the coaches were delighted with the effort and application, particularly as Seahorse beat us last time we played. Next up for the Under 15s is a match against Burexnong next month, when the Under 10s and Under 13s will also be in action.